Without legal guidance from a practicing divorce and family attorney, too many people make critical and costly mistakes that can sabotage the outcome of their divorce and their futures. This short ebook will equip you to avoid the mistakes that can sabotage your divorce, so that your options remain open. The future doesn’t have to be out of your hands. 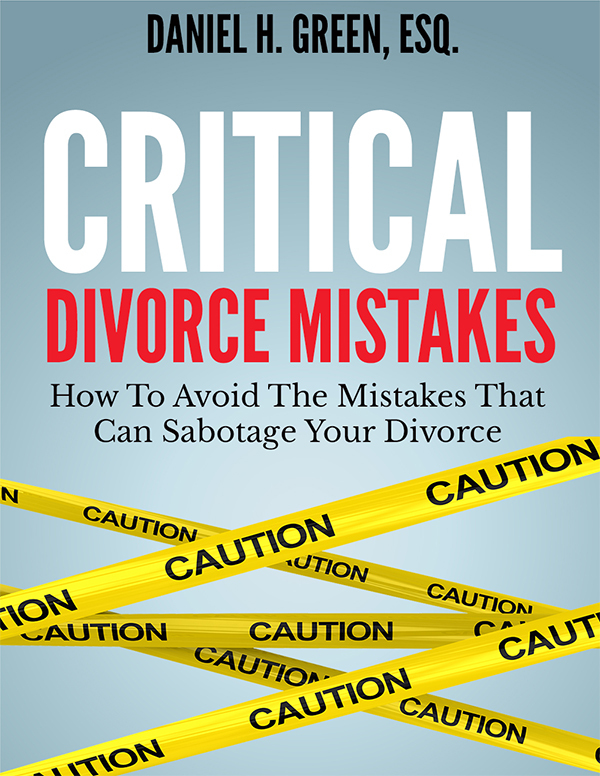 To receive your free PDF copy of Critical Divorce Mistakes, please enter your first name and email below. Enter your phone if you would also like to schedule a consultation. Your submission is confidential, and we won’t sell or trade your information to any third parties. Please note that downloading this information does not create an attorney-client relationship.